Well, when you live in a dorm, you’ve gotta improvise sometimes. That’s exactly what I did with this outfit of the day I wanted to share with y’all! We had our first formal chapter meeting yesterday whee! I love all of the tradition and values that come with being an Alpha Phi. This lil ensemble is what I wore to formal chapter. The background for my impromptu photoshoot is unfortunately none other than LSU’s Miller Hall hallway (and yes I am aware that it looks like an insane asylum. I was going for the vintage look). I love the floral pattern on this dress– it reminds me of fall and cool weather and a little bit like a that old floral couch at your grandma’s house. Retro is in y’all! I added some chic chunky black heels from Target since we were required to wear heels. Seriously, go get yourself a pair of these- they are the cutest! 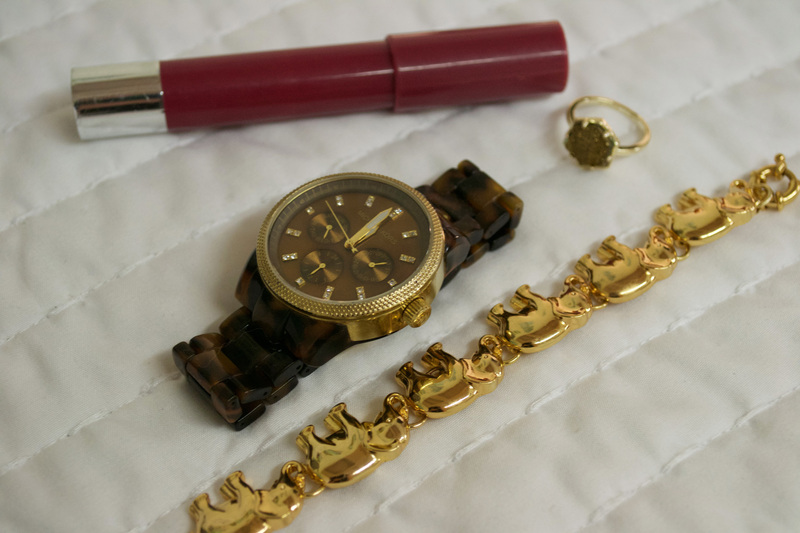 Per usual, my stack consists of my MK watch and some bracelets, which depend on what I’m feeling that day, but yesterday I went for the elephant bracelet from Bauble Bar (check out my post on it here) and kept things simple. I have also recently started to layer my necklaces. I had two on- one Kendra Scott necklace and the other was an Alpha Phi necklace my biggie gave me (shoutout if you’re reading this)! My Mini MAC completed the look (what’s new?). What other kinds of posts do y’all want to see? 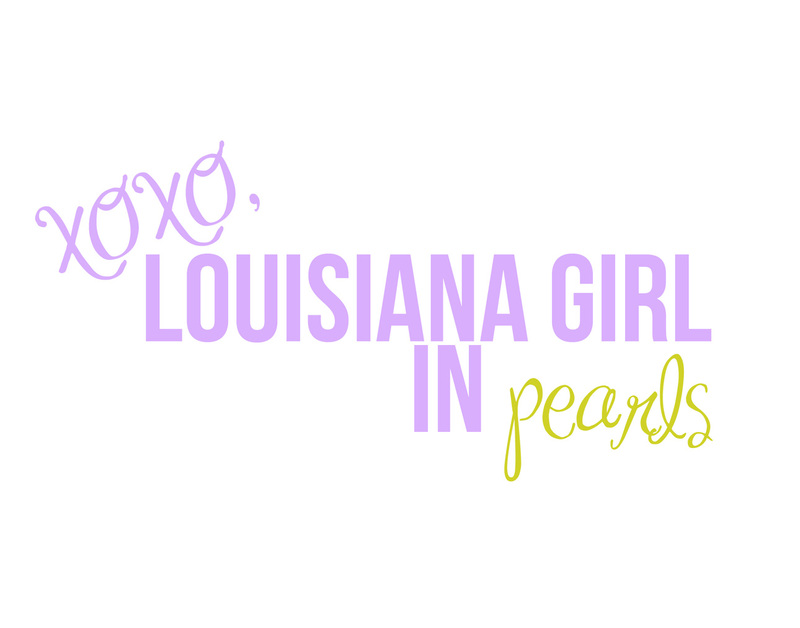 And if you’re Greek, what do you wear to formal chapter meetings?